Rachel Paige King is a writer, editor, lexicographer, and academic librarian. She currently works at Long Island University in Brooklyn, NY. She has a B.A. from Wellesley College, an M.S. from Columbia University’s Graduate School of Journalism and an M.S.I.S. in Archives and Records Administration from the University at Albany. 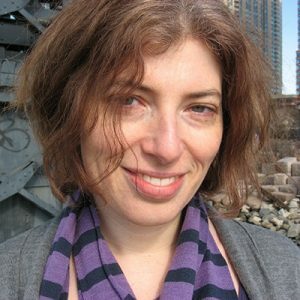 Her writing has been published in Salon, Atlas Obscura, Tablet, Time Out New York, and Newsday. Her website is rachelpaigeking.com.